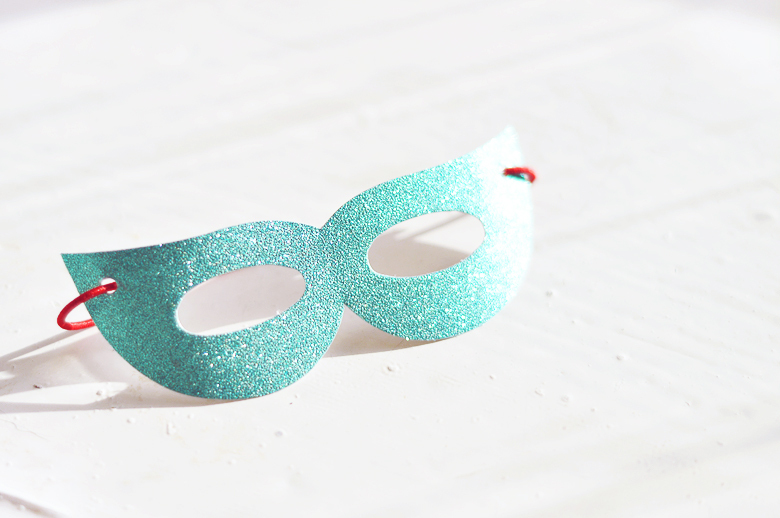 You Really Need This Beauty Heroes Subscription Box ASAP! I'm writing this post in a rush, not because I'm crazy busy, but because YOU need to hurry up and get in on the action asap. You only have until the 19th of this month to get this box, and take advantage of the offer at the bottom of the post. Don't miss out! Then I saw the November box and every previous thought went out of the window thanks to a few leftover birthday pennies burning a hole in my pocket. Josh Rosebrook was in the box! Shut the front door! I quickly did some math to check the price difference, including shipping and found a coupon code online to make it even better value (stay tuned as I have one at the bottom for you!) I was so excited when Josh released his new haircare, as it's exactly suited to my hair type and I just know it's going to be fantasticc having loved everything I've tried already from his range. Shipping was incredibly speedy and there wasn't a customs charge thankfully. 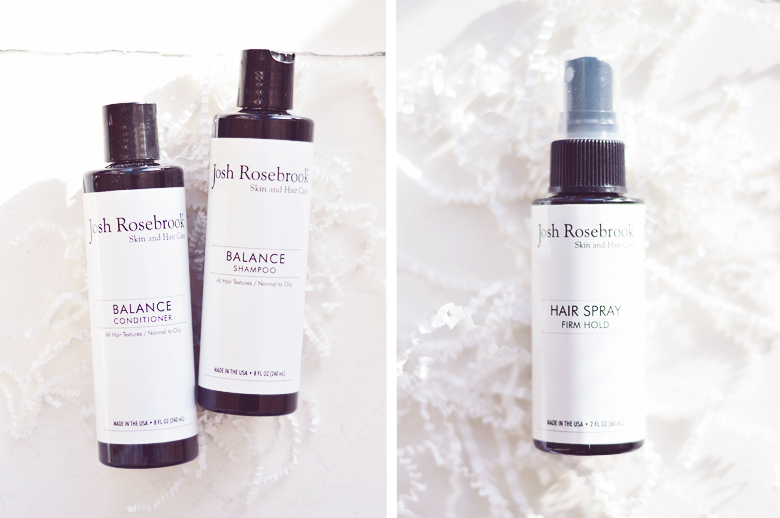 If you ever want to try Josh Rosebrook haircare, now's the time to do so as you won't get a better deal than this. 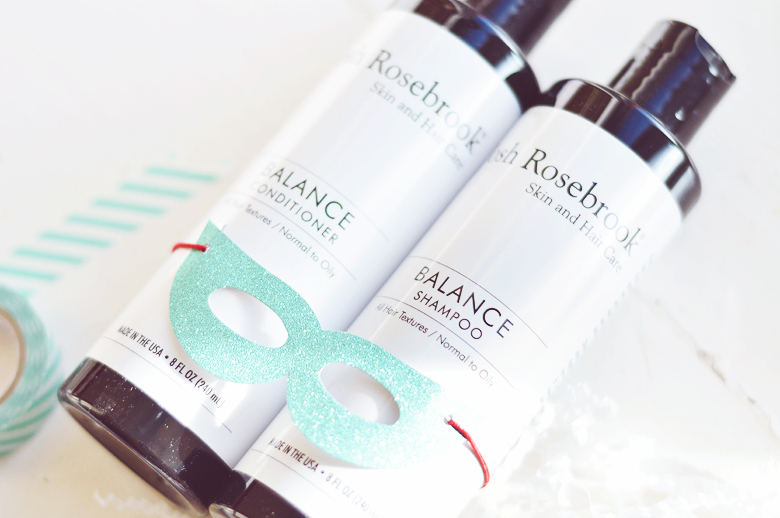 Full size Balance Shampoo, Balance Conditioner and a 60ml hairspray. 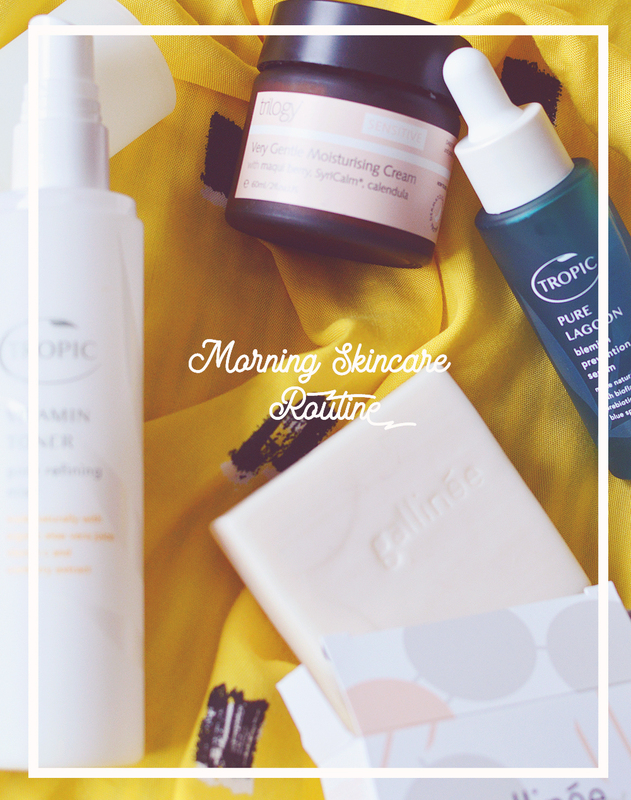 I've been so determined to photograph, edit and upload this post that I haven't even had a chance to use the products yet! I think I may save them though as I do have an abnormal amount of shampoo sitting around my bath at the moment. I'm also really excited about that hairspray! I love curling my hair but haven't yet found a natural, non-aerosol hairspray that works. Usually I just use saltspray or nothing at all and let my curls drop. Want to take advantage of this offer too? use the code "HELLOANNABEL" at checkout to get your $10 discount ON OR BEFORE the 19th of NOVEMBER! The ten dollar deal expires after that point and a new month and a new box will be on sale. Have you tried these products or recieved this box?